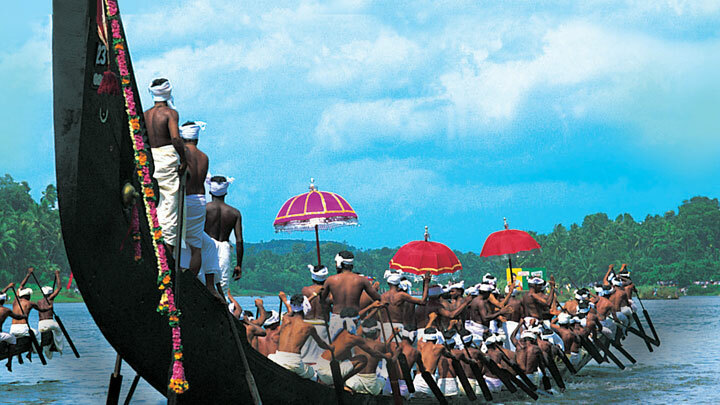 The Aranmula Uthrittathi Vallamkali or Aranmula Boat Race is the most ancient and revered boat races of Kerala. Held on the day of the Uthrittathi asterism in the Malayalam month of Chingam (corresponding to 15 August and 20 September), it is well known for its grandeur and unique history. Aranmula is a heritage village lies in the banks of the river Pampa in the Pathanamthitta district of Kerala. Legend says that a devout Brahmin promised to provide all the requirements for the Thiruvona Sadya (feast held on the Thiruvonam asterism). These were to be delivered to Aranmula Sree Parthasarathy Temple in a boat called the Thiruvona Thoni. The boat was attacked by enemy factions during its voyage. 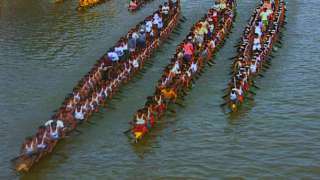 However, snake boats from the surrounding area came to its rescue and it is from here that the grand tradition of the special snake boat race in the area was born. 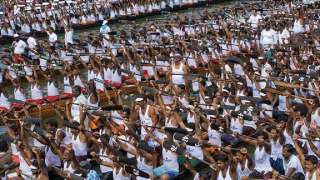 The snake boat race in itself is an offering to Lord Krishna of Sree Parthasarathy Temple. 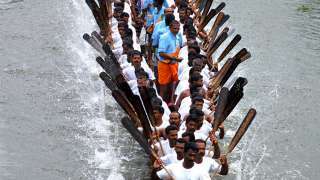 The snake boats used for this race are called Palliyodams. 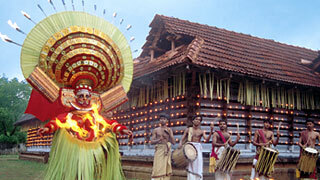 The credit for the design is given to Lord Krishna himself, the chief deity at the Aranmula Sree Parthasarathy Temple. 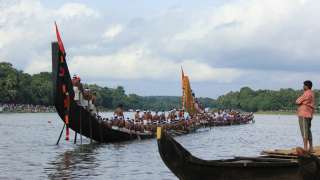 He is said to have appeared on these shores on a raft made of six bamboos, giving the village its name – Aranmula or Six Bamboos.